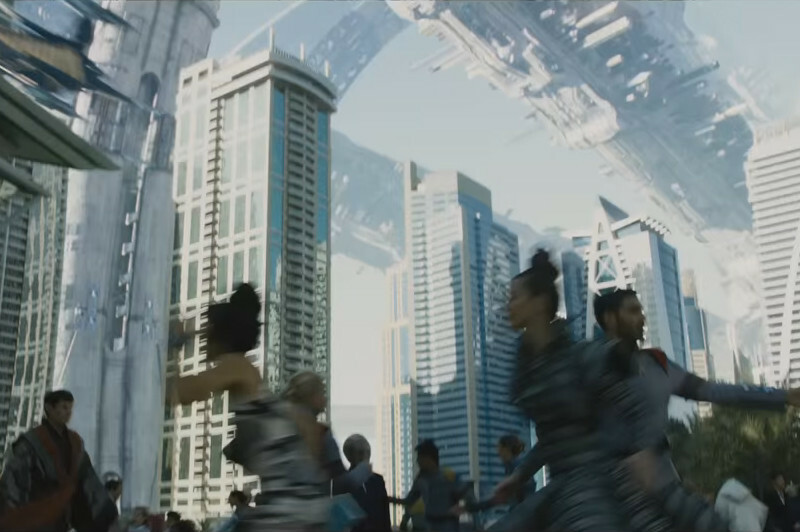 A still from ‘Star Trek Beyon’ that was extensively shot in Dubai. Miranda Davidson Studios will roll out a casting and talent search website in the UAE next month. Launching at the Middle East Film and Comic Con (MEFCC) — which takes place April 11-13 at Dubai World Trade Centre — the paid service will enable actors, talent scouts and studios to find each other with more ease. “It is a dating site — but you’re not going to find the love of your life there, probably. But you may find the acting job of your life,” said founder Miranda Davidson. Previous articleAttending Ariana Grande’s ‘Sweetener’ tour? Someone may ask if you’re registered to vote.